Insurance industry insiders will readily admit that their industry has a 3-4% error rate. Compared with other industries, this is very high and can be costly. When an error is made, insurance providers must spend considerable time and money to fix the original error, address any side-effects, and mitigate any spillover errors to clients and colleagues. 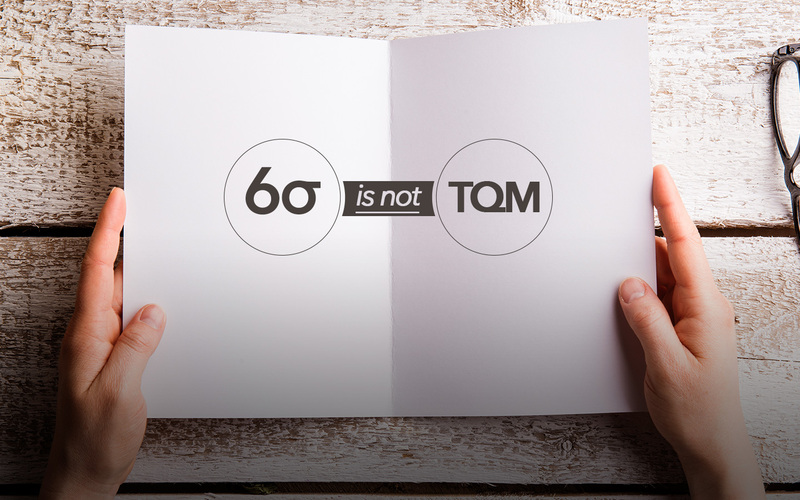 Six Sigma methods, traditionally used in manufacturing processes, can help increase operational excellence for insurance firms including re-insurers, insurance carriers, agents and brokers, and service providers in several ways. 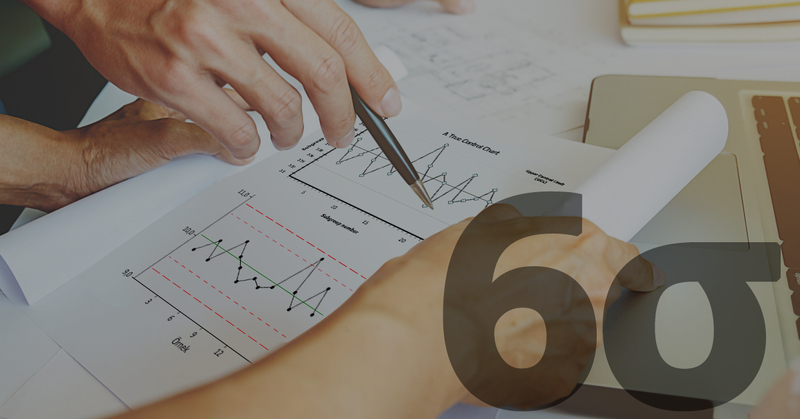 Six Sigma is an objective way of measuring performance quality in a statistical model. 0 indicates a low score and poor quality of work. 6 indicates a high score and correspondingly high quality work with very limited mistakes (3 defects per million processes). Numbers matter in insurance — an insurance carrier with a 96.86% quality rate will lead to failures 130 times more than that of a Six Sigma quality level of a 99.97%. 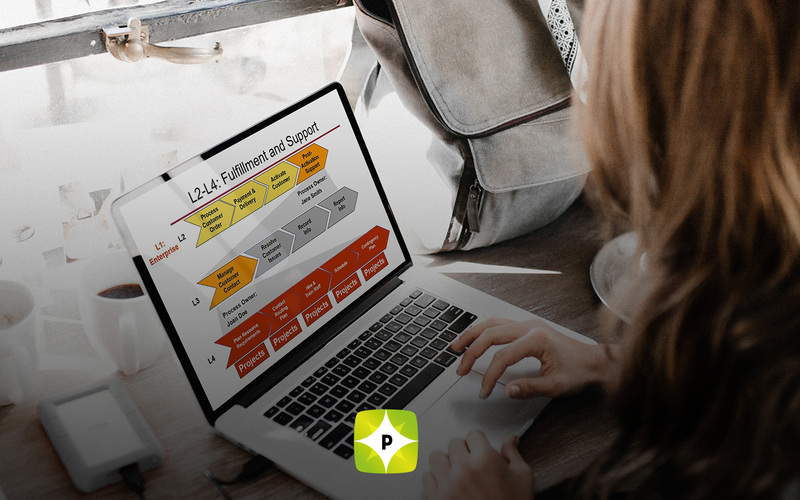 Most insurance processes (such as issuing policies, providing certification of insurance, and other front-end office procedures) are definable and repeatable, making them ideal candidates for quality improvements through Six Sigma implementation. Defines known problems, current operating procedures, and target processes. Measures key aspects where errors can occur, identifying the gap between current and desired performance. Collects data to create performance baseline. Analyzes the collected data to investigate and verify cause-and-effect relationships (defect root causes). Improves and standardizes target processes based on data analysis. Controls are implemented to ensure that deviations can be corrected before they can result in defects, sustain the gains, and update business process and training. Self-refining for constant quality improvement and operational excellence are important factors in any industry. Six Sigma Training is the stepping-stone that can take your company to new heights of quality service.